Here at Absolute Casing, we provide a camera flight case to suit all photographers needs and wants, so be sure to check out our extensive range here today! Our camera hard case is perfect for protecting cameras and other delicate audio and visual equipment, ensuring that there is no compromise made to their quality. Any camera lens case is manufactured with your needs in mind, so you can rest assured that they will fit your valuable items in perfectly. The camera flight case is designed to be tough and rugged, providing you with a protective solution that allows you to prevent your camera from becoming damaged. Any camera hard case that we supply at Absolute Casing will be manufactured by our team of in-house designers who have developed a wealth of knowledge and expertise over time. 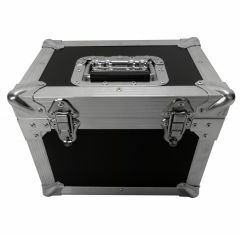 In terms of transportation, the camera flight case is one of the easiest cases that we provide. 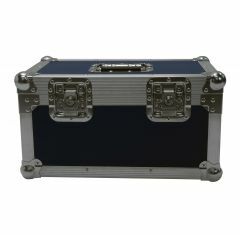 Photographers looking to transport equipment to events and venues will benefit from our camera hard case or camera lens case because it will make sure that all equipment remains in one piece and doesn’t become damaged or destroyed. To find out more about the camera lens case, call us on 01635 579 518 today.